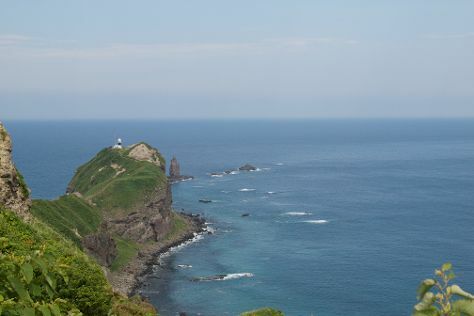 Shakotan-cho is a quiet coastal town with sandy beaches, viewing points, and an underwater observatory for spotting salmon and sea urchins. Tourism in Shakotan-cho benefits from the town's proximity to other destinations, including ski resorts. Shakotan-cho is in Shakotan-gun. Explore the family-friendly attractions of Shakotan-cho and add them to your vacation plans using our Japan trip itinerary tool .